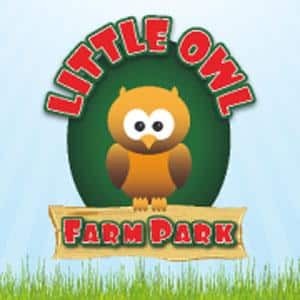 Little Owl Farm Park is a recently renovated, family run educational farm park, offering not only an educational experience, but also a fun packed day out for all the family. Situated on the outskirts of Ombersley, Worcestershire, this brand new attraction offers a great trip out for young and old. We have lots of exciting and unusual animals waiting to meet you and who want to show you their homes and personalities. We have foxes, pheasants and even some mischievous Meerkats. We also have a half mile ramble course where you will find even more of our farm animals in the paddocks, including Reindeer and Rhea, you may even see a buzzard nesting in the Little Wood. 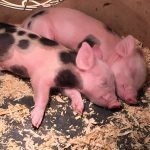 But not to fear, if the Great British weather is up to its usual tricks, we have plenty going on indoors; 3 animal barn’s with all your farm yard favourites including pygmy goats, pigs, newly hatched chicks, rabbits and guinea pigs. We also have indoor play barns which have sandpits, pedal tractors and a brand new soft play area. 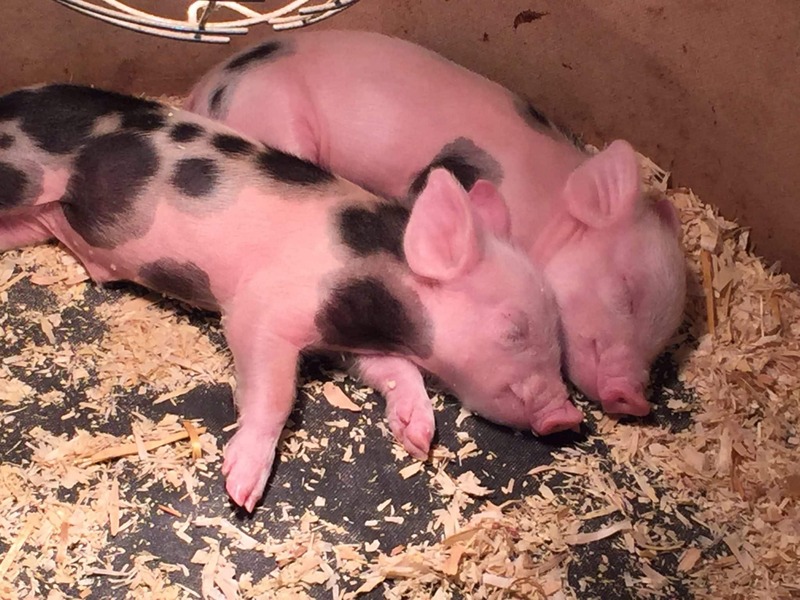 We run daily demonstrations that you would not want to miss, including Piglet bottle feeding, and Sheep racing! (seasonal). There is also a cafeteria and seating area for refreshments or tasty meals for your long days out.